During Utah's upcoming hunting season, hunters will be allowed to kill more cougars than ever before, thanks to a recent decision by the Utah Wildlife Board. Hunters will be allowed to kill 642 cougars, up from 581 last year. While we certainly aren't happy to hear about the increase, the bigger question is why are they allowed to kill cougars at all? 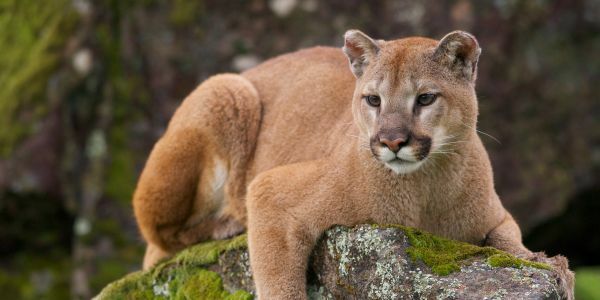 Please sign this petition urging Utah legislators to end cougar hunting now. Cougar populations are hard to estimate because of their independent nature, but we do know that their numbers are dwindling. Road collisions, habitat degradation, isolation from potential mates, and over-hunting are all major threats to the cougar population. This hunting increase will make things even worse for Utah's cougars. Cougars are a Utah staple. One of the state's largest universities, Brigham Young University (BYU), even has the cougar as a mascot. Why is the state needlessly killing them? Please take a stand for these beautiful creatures. Sign now to urge Utah to stop the senseless slaughter of cougars now.